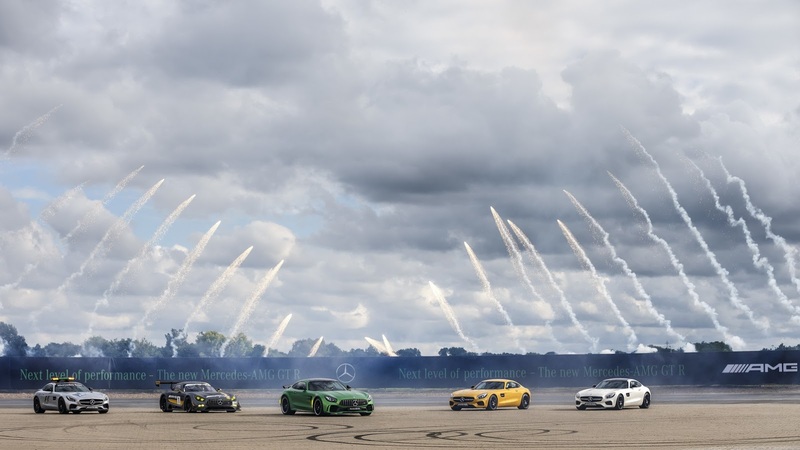 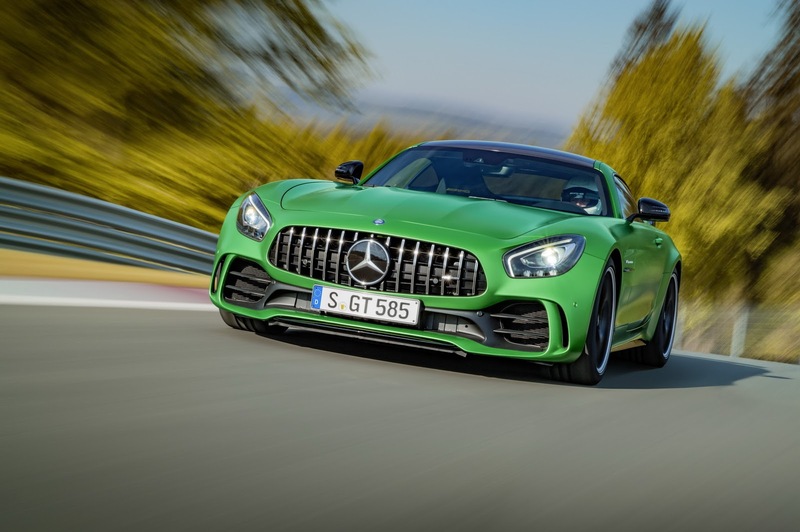 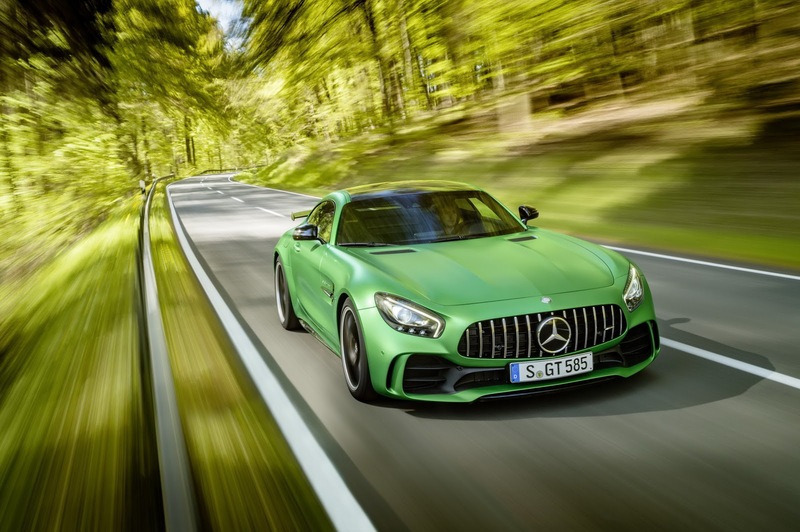 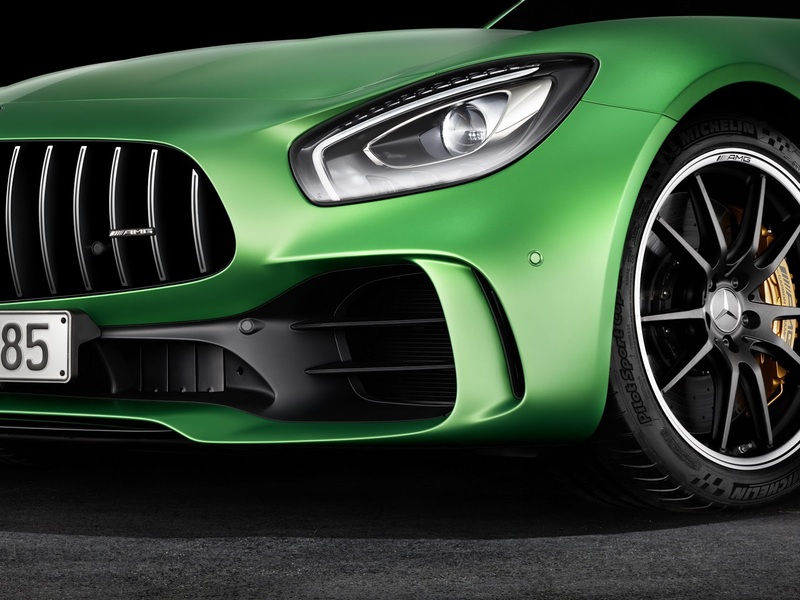 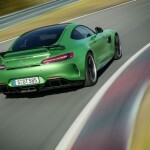 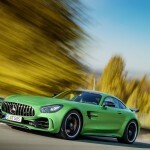 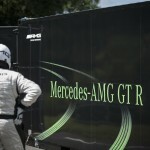 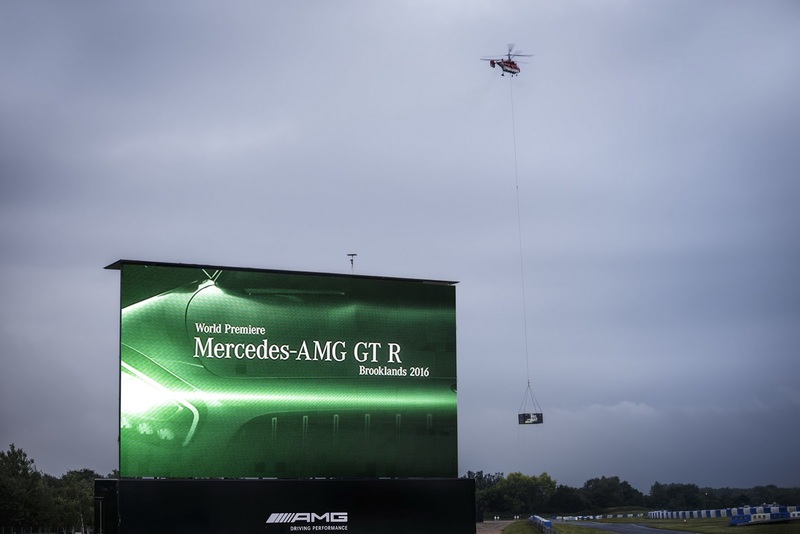 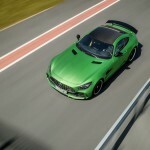 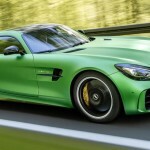 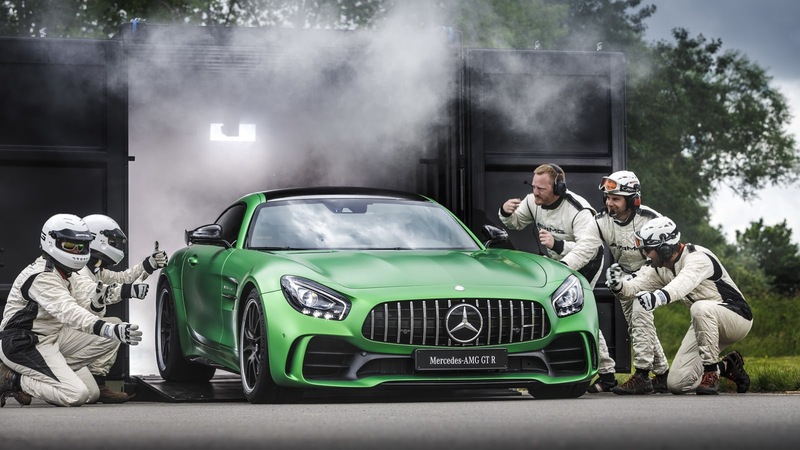 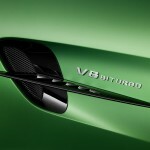 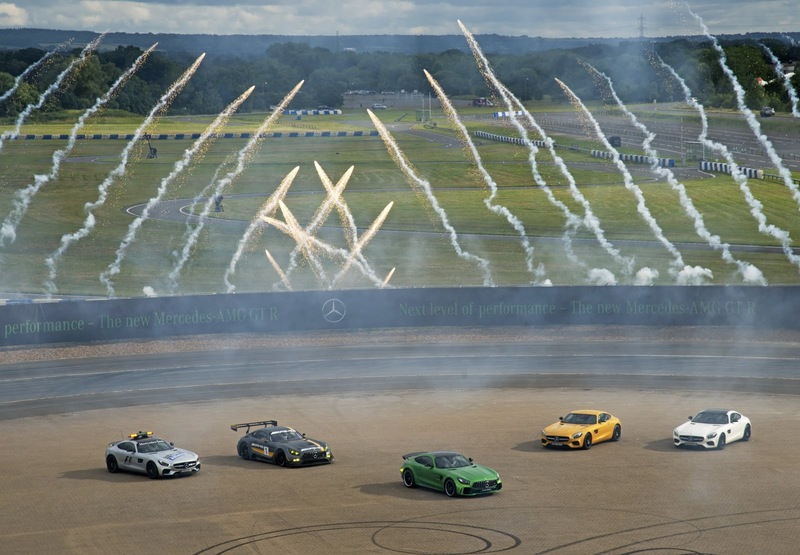 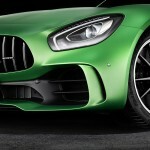 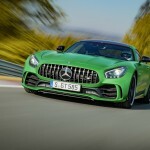 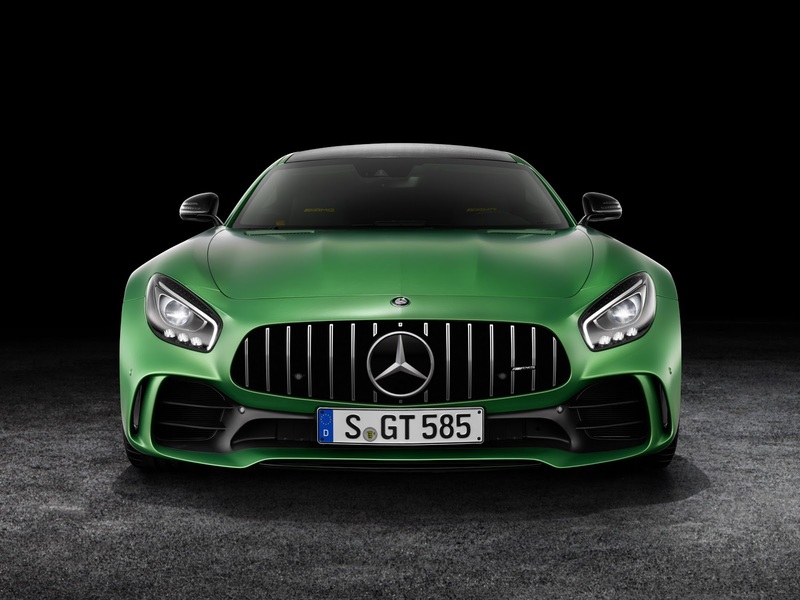 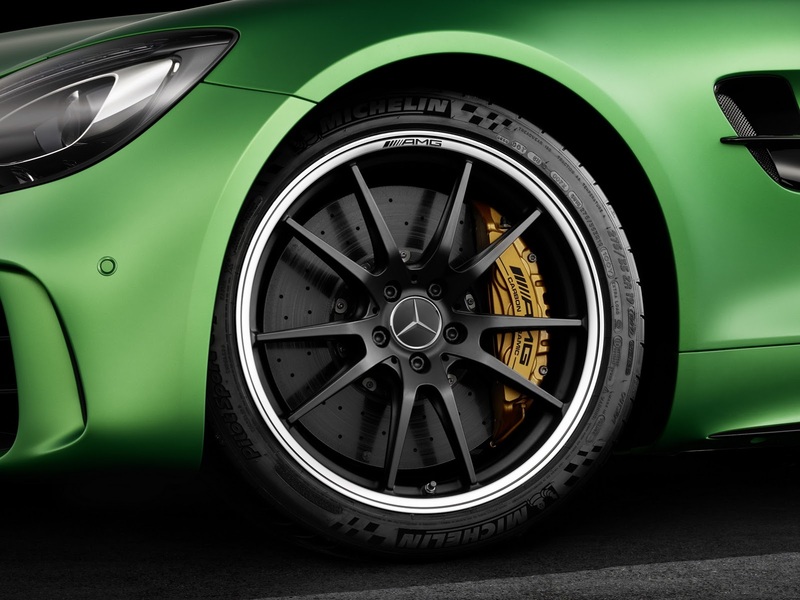 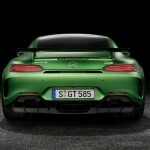 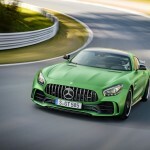 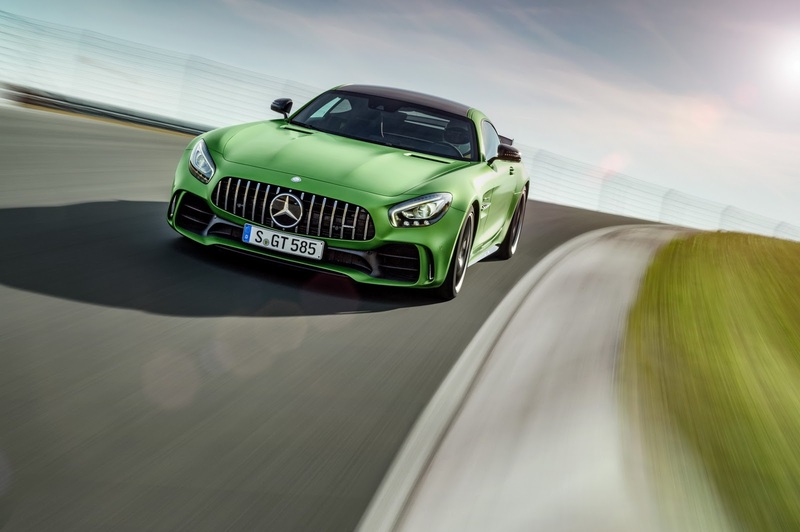 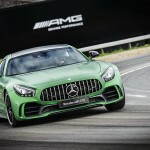 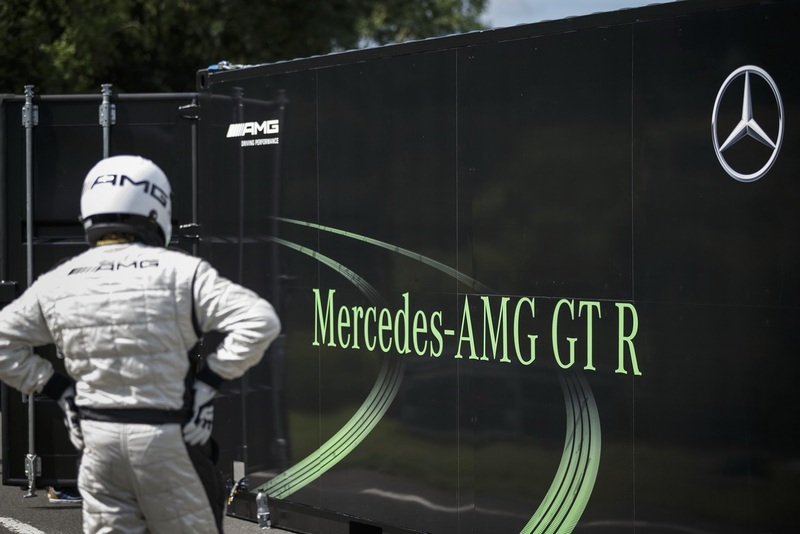 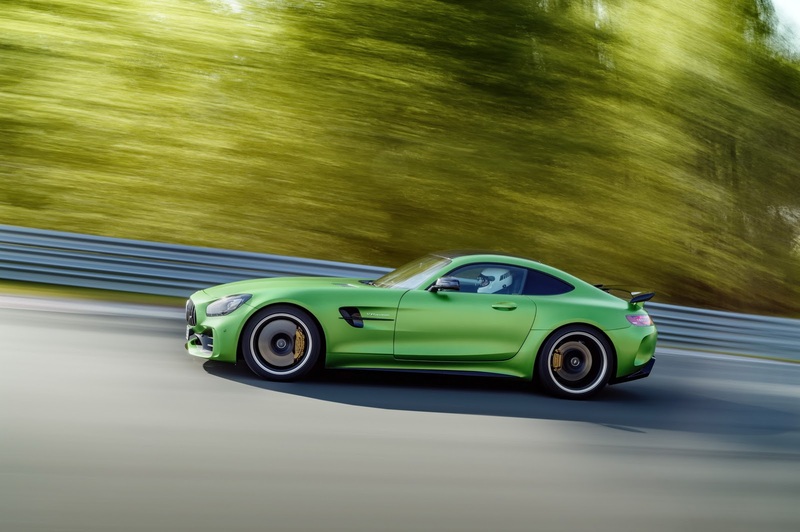 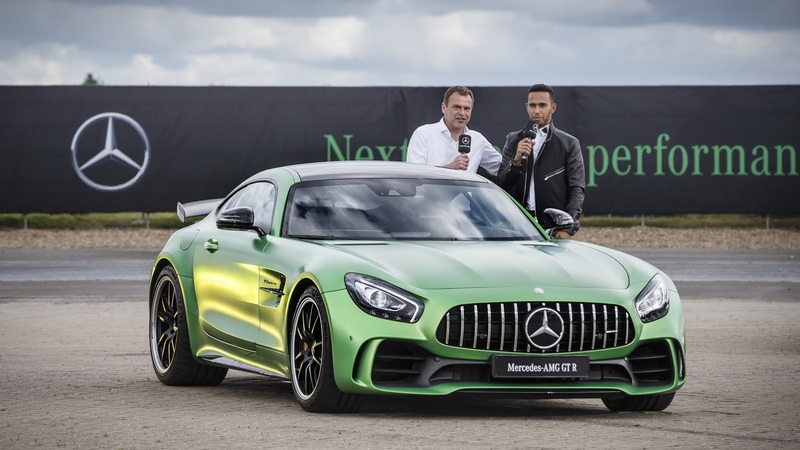 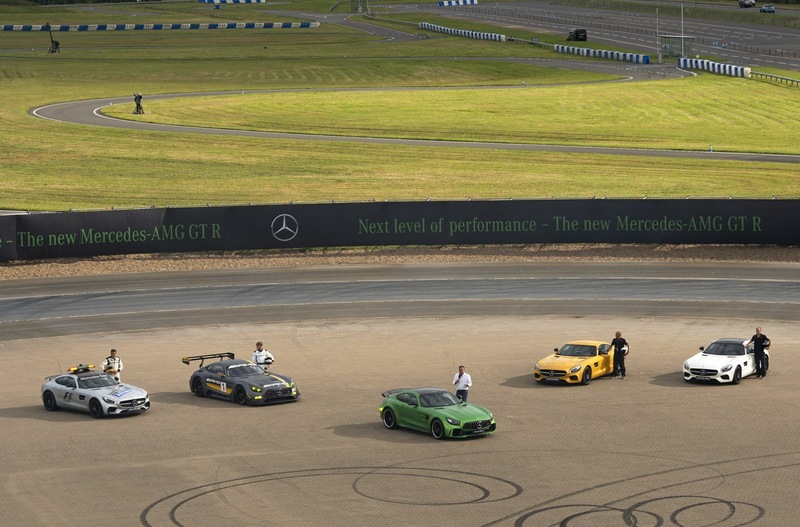 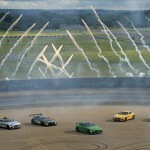 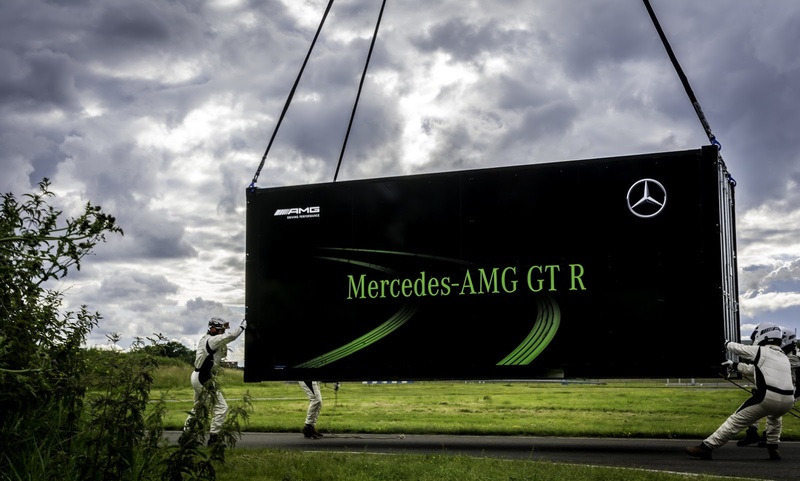 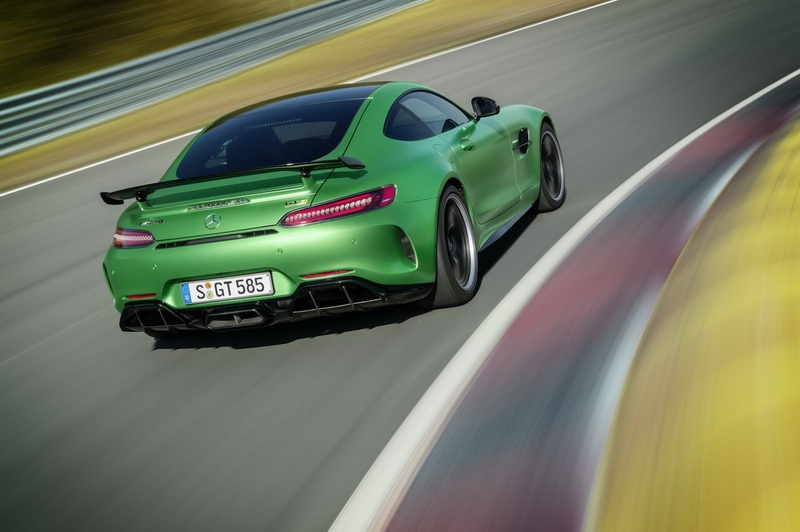 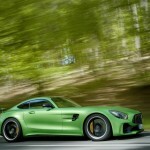 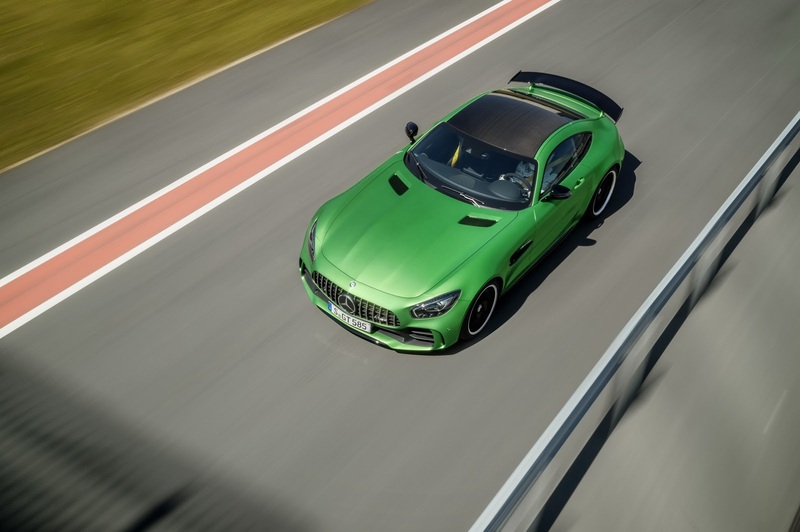 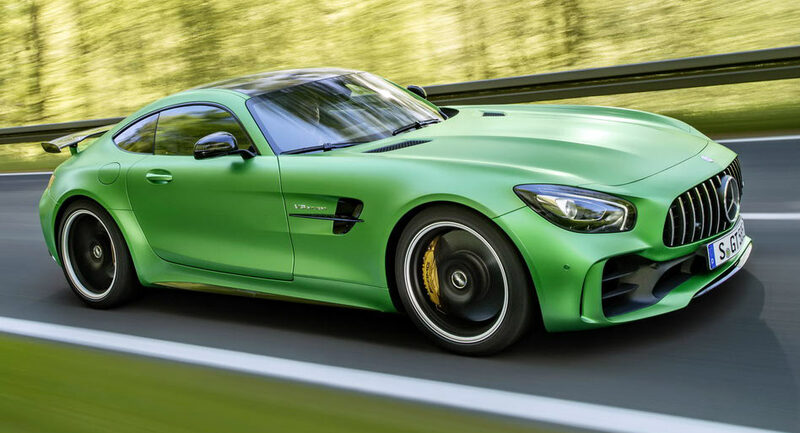 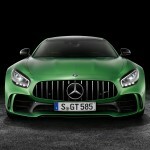 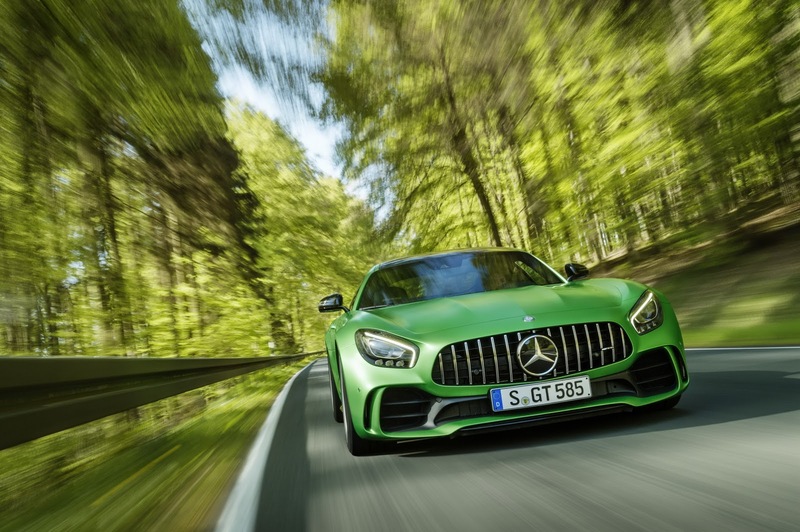 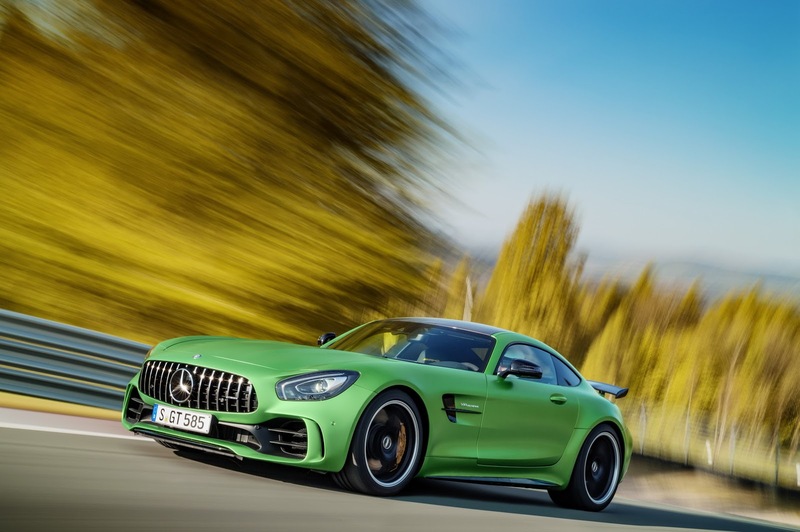 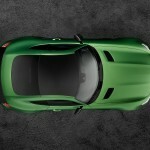 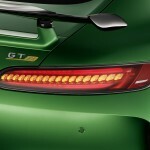 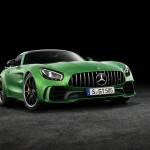 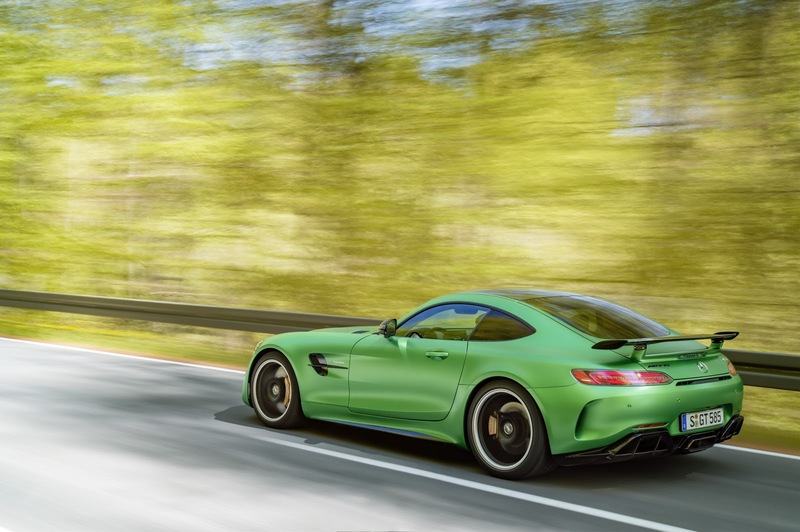 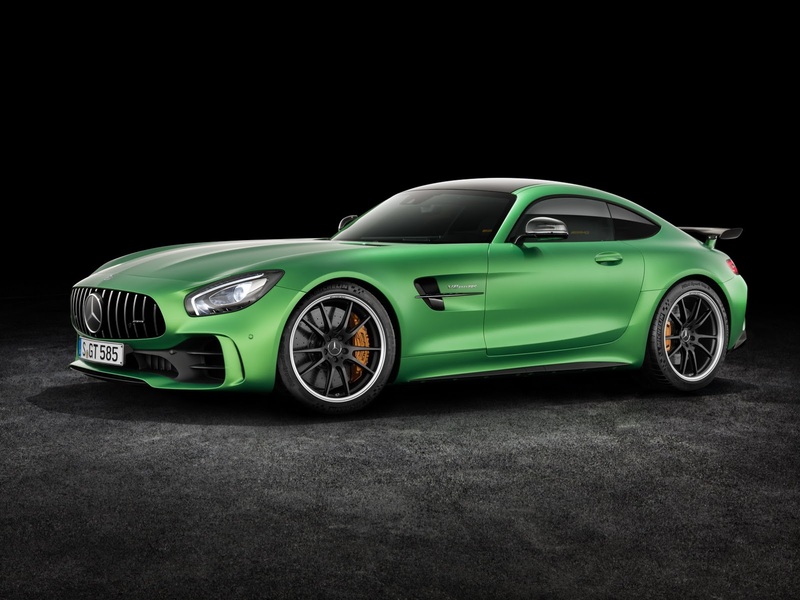 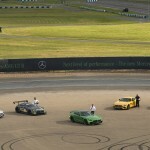 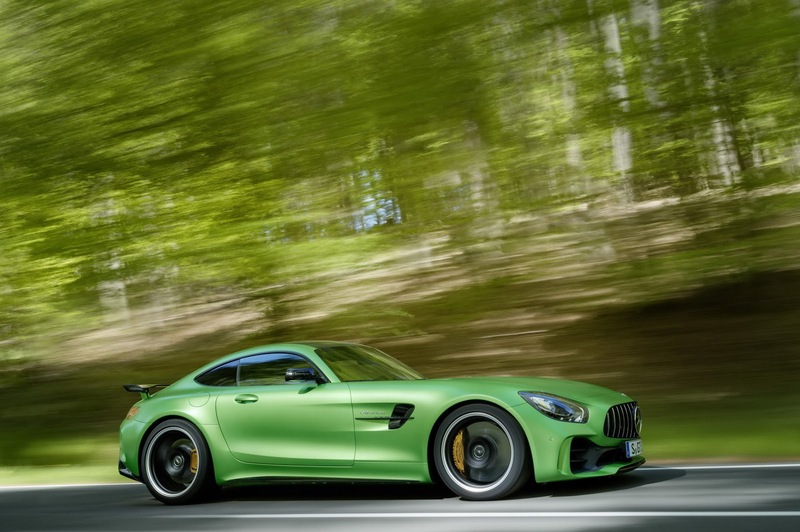 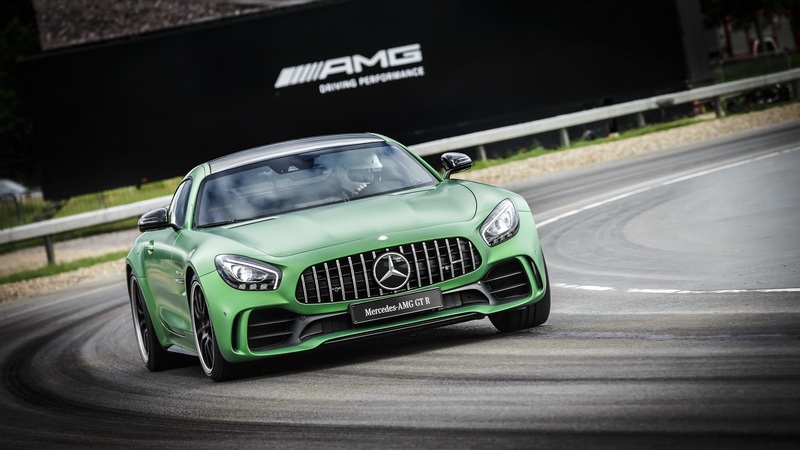 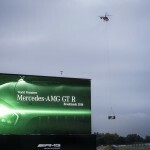 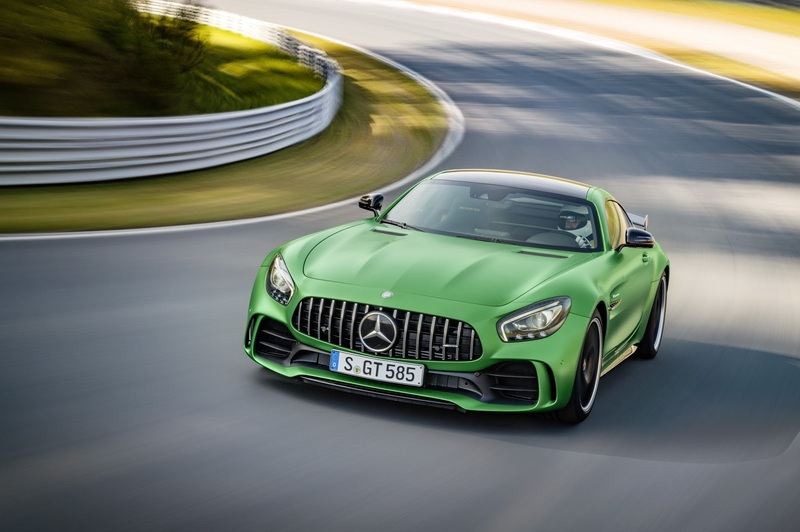 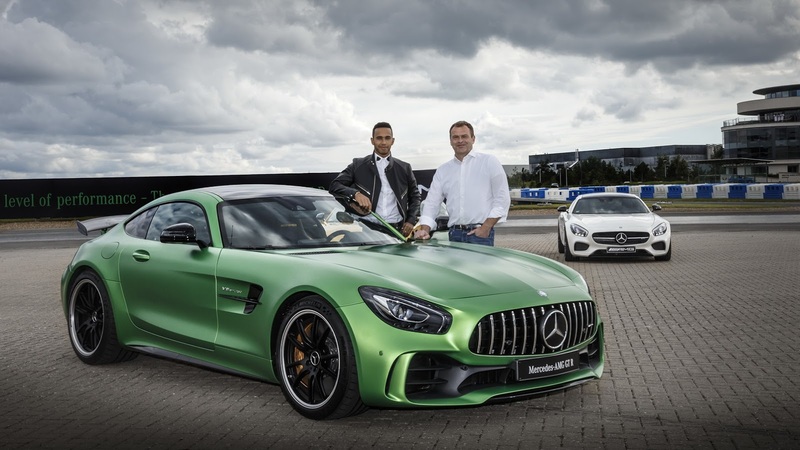 Mercedes has recently unveiled its latest flagship at the Goodwood Festival of Speed, which is no other than the long-anticipated AMG GT R sports car. 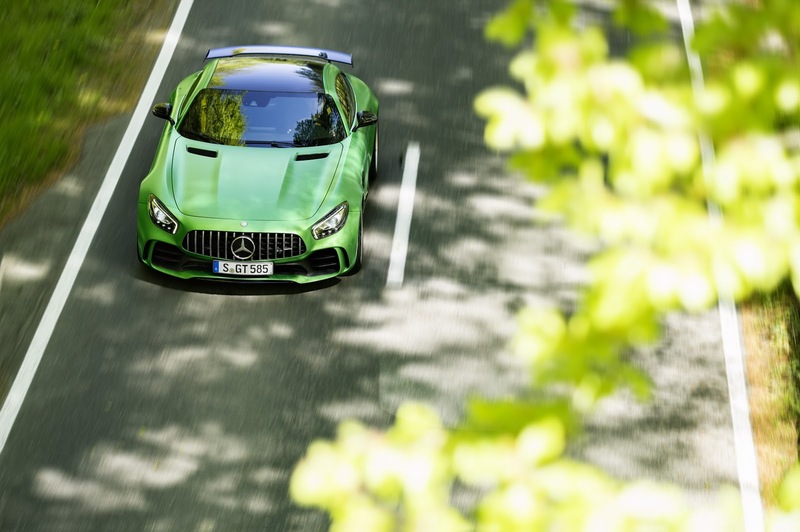 It is one of the most aggressive cars that the German carmaker has released so far, aggressive in all its forms, starting with the body styling and continuing with the massive power under the hood. 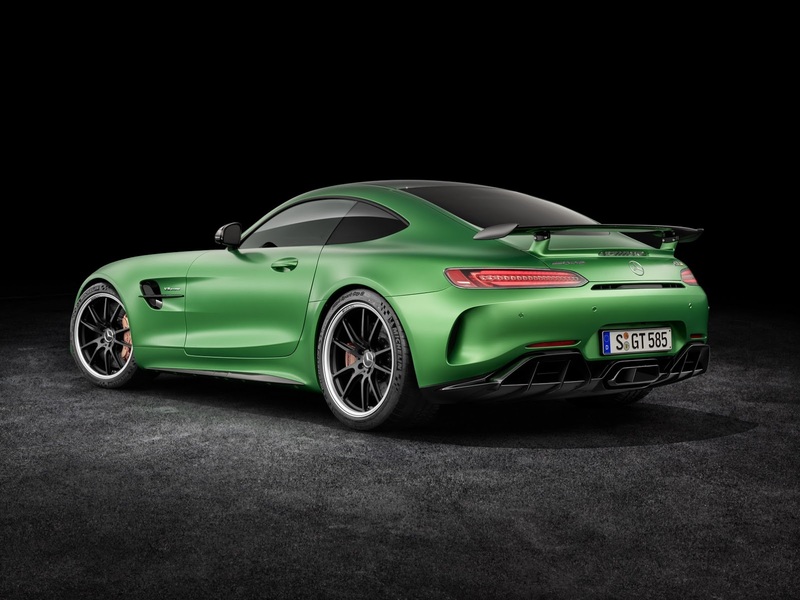 From a visual standpoint, the Mercedes-AMG GT R is taking its inspiration from the AMG GT3 racer, with the new vertical slatted grille, chunky air intakes, massive rear wing, double rear diffuser as well as the fresh lightweight 10-spoke 20-inch forged wheels, wrapped in Michelin Cup 2 tires. 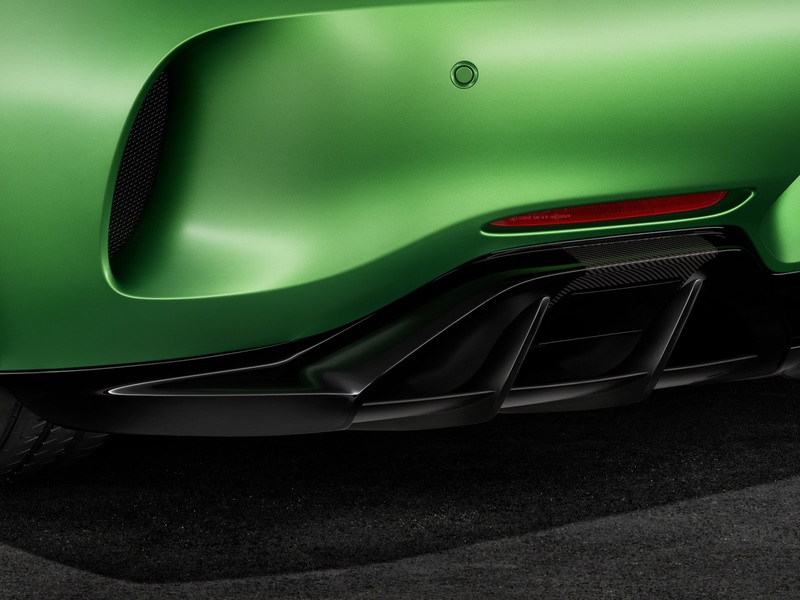 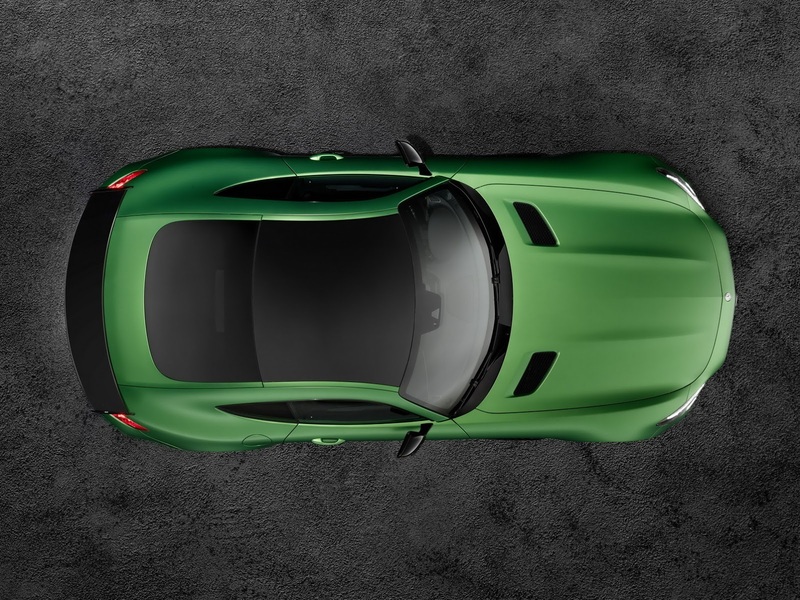 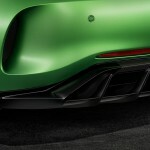 The underbody of the new GT R comes with an all-new active aro profile invisibly concealed in front of the engine, while in RACE mode, a lightweight carbon component automatically moves downward at speed of over 80 km/h to change the airflow. 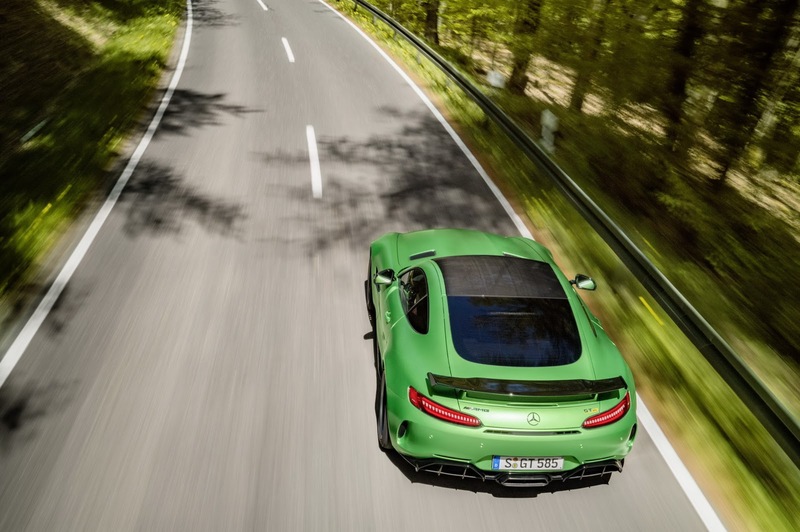 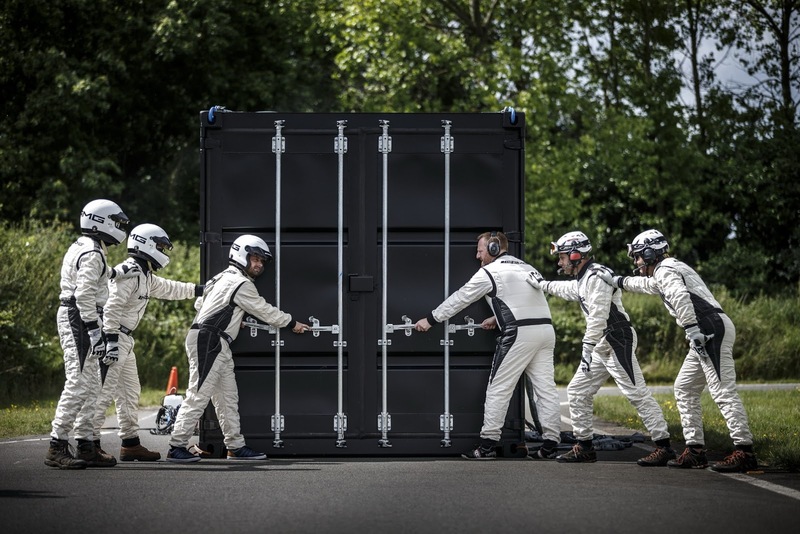 Thus, the front-axle lift is considerably reduced by 40 kg at 250 km/h. 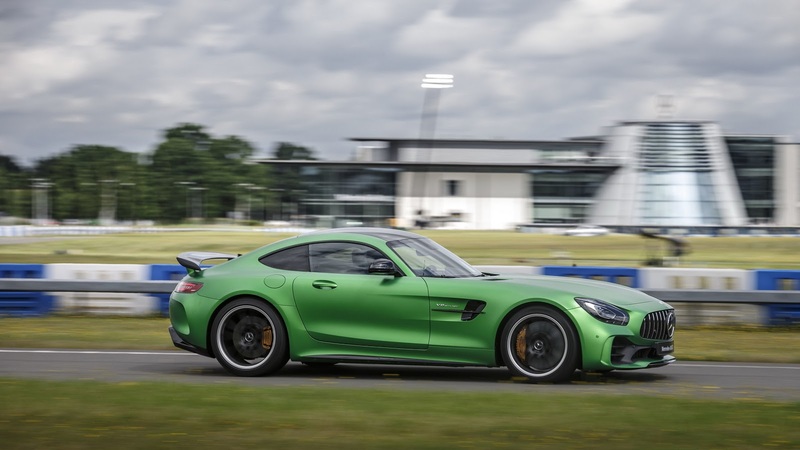 Also, at high-speeds, the GT R comes with improved directional stability when cornerning, way superior than the AMG GT S.
Speaking about performance, the Mercedes-AMG GT R is a real beast on the track. 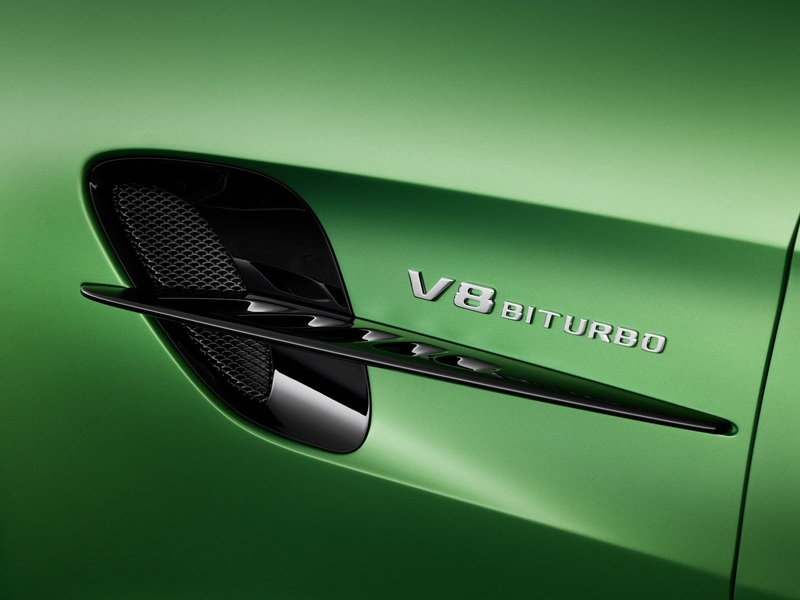 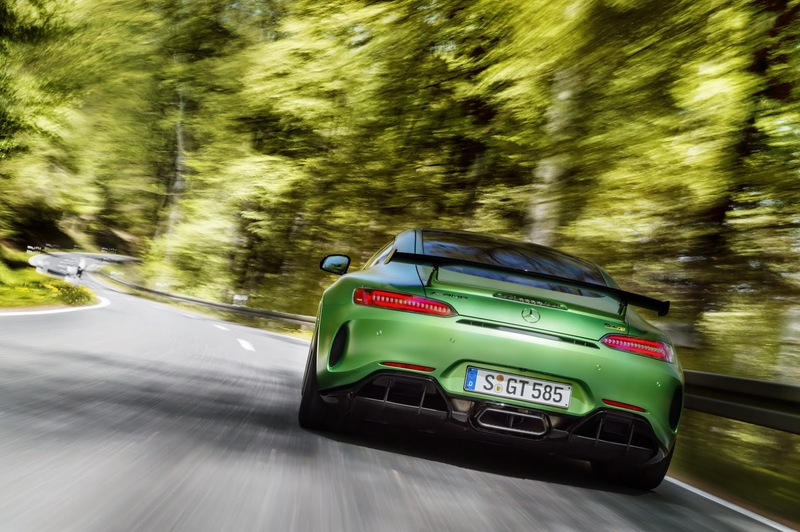 Being around 90 kg lighter than the AMG GT S, with an overall 1,554 kg, the 4.0-liter bi-turbo V8 mill is really nervous. 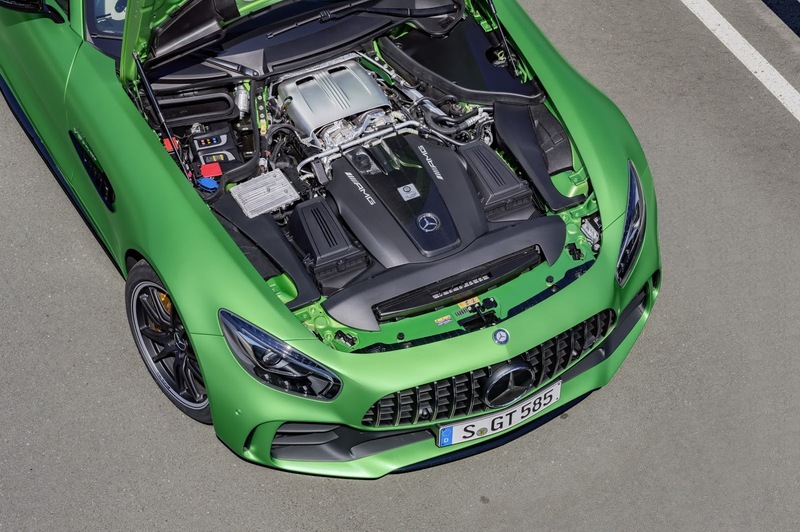 We are dealing here with impressive 577 horsepower and 700 Nm of torque, hooked to a high-performance seven-speed dual clutch which delivers faster shifts. 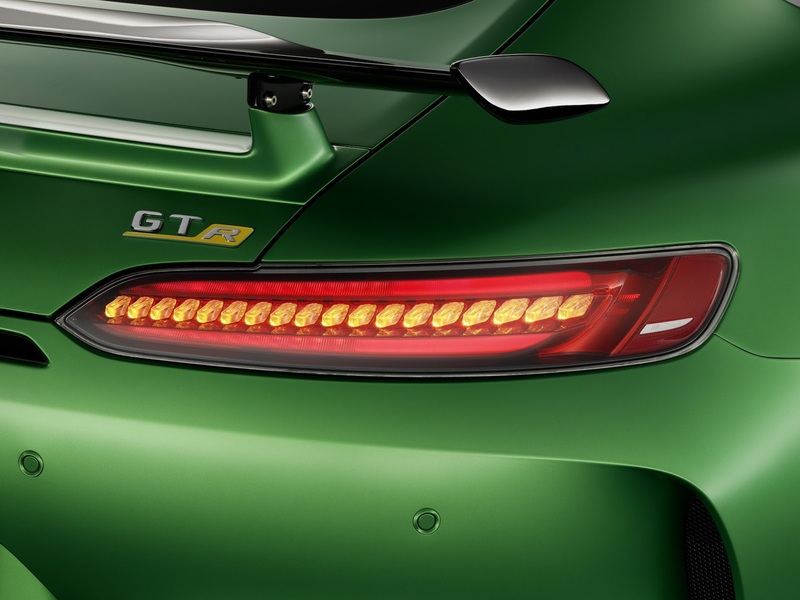 This way, the sports car is able to sprint from 0 to 100 km/h in just 3.6 seconds, at a topping of 318 km/h. 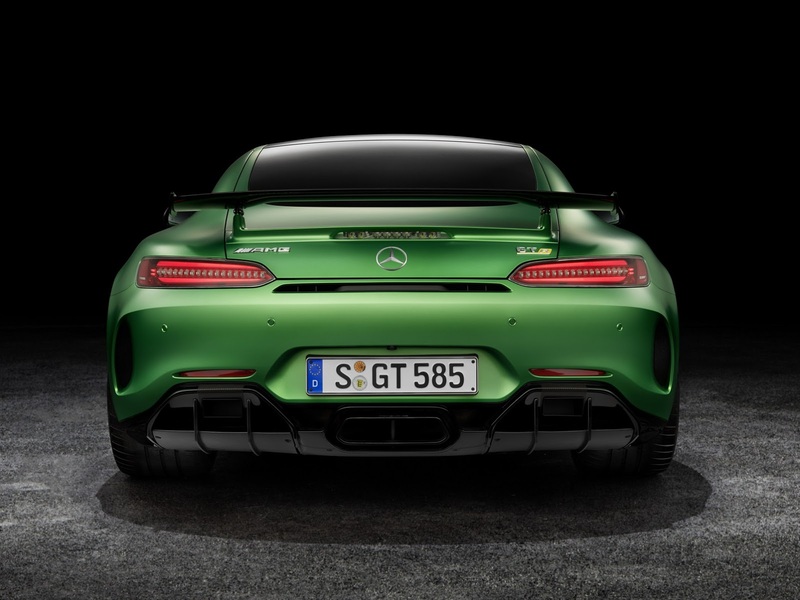 This also makes it faster than the GT S by 0.2 seconds. 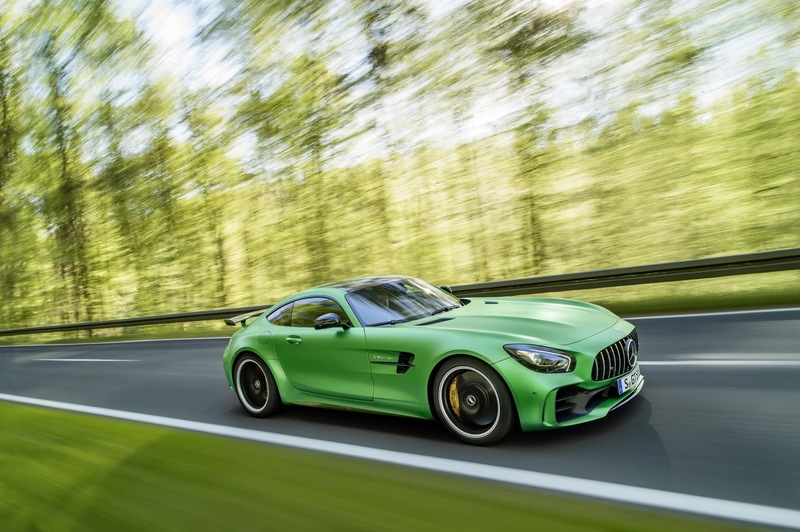 The interior of the Mercedes-AMG GT R is highlighted by the manually adjustable AMG sports bucket seats with nappa leather upholstery, yellow contrast stitching, yellow seat belts, gloss black trim and more. 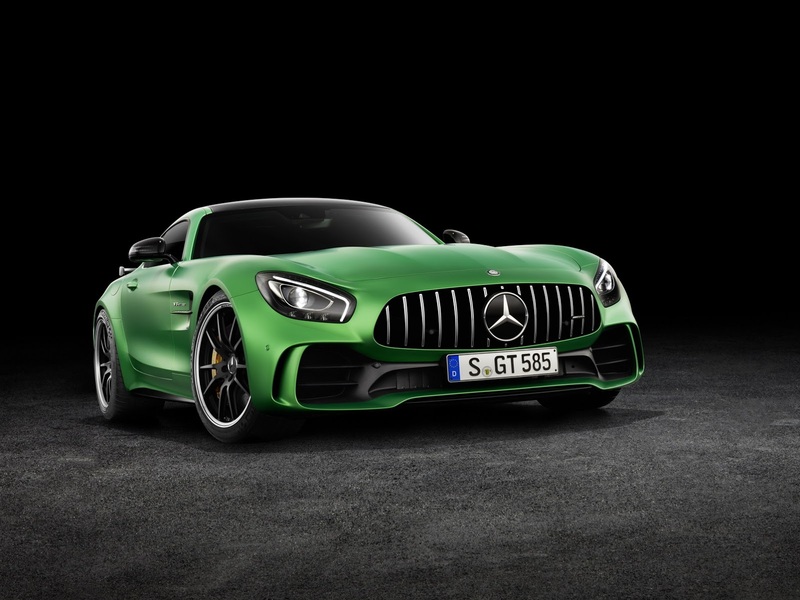 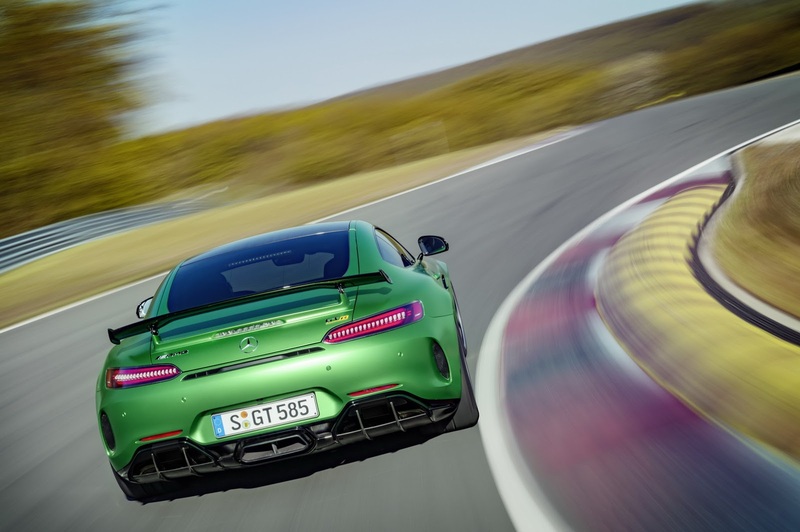 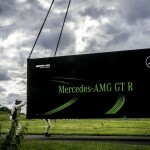 The carmaker has also released an impressive photo gallery and a smashing video with the all-new Mercedes-AMG GT R. Enjoy and don`t forget to leave your thoughts on the comment section!